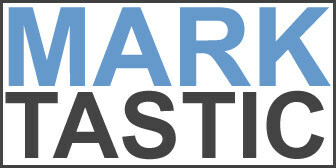 Marktastic » Personal | It's not just Mark, it's Marktastic! Solid song by Pentatonix. I'm sure they are thrilled, but I'm disappointed that every North American tour date is sold out. Each year, I intend to publish more content to this site and keep it up to date. Each year, I usually under perform that intention. This year, at least, I have an excuse. My wife and I welcomed a daughter into the world last May. She's pretty awesome and life is pretty good. [hulu https://www.hulu.com/watch/1603 width=500] Peyton Manning serving the United Way as America's Role Model.